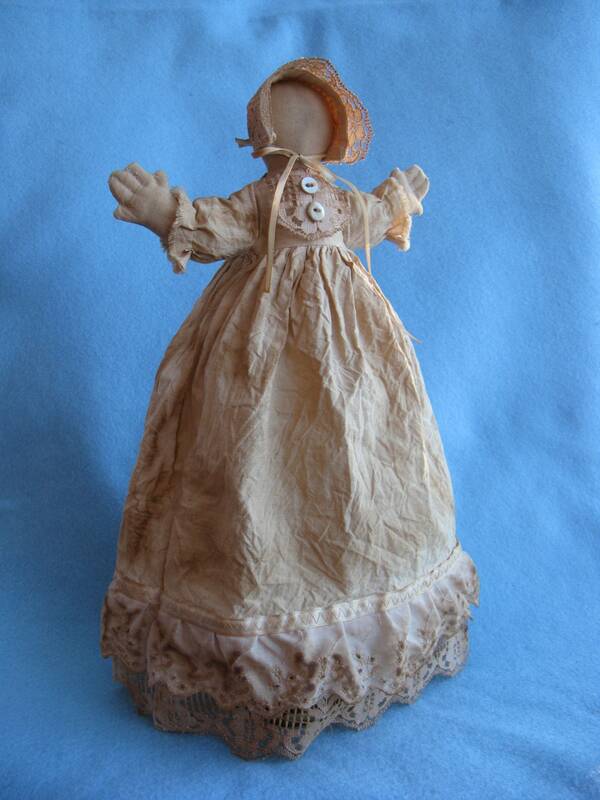 Doll body is 10 1/2" long with Dress total 14" length Primitive style Prairie Doll Easy to make. Please note: Doll is not free standing. Must use doll stand for display. PDF instant download comes complete with easy to follow instructions, doll body pattern, clothing patterns and suggested materials list. Copyright restrictions: No commercial use, May not be copied, reproduced or mass manufactured. Finished dolls made by you personally made be sold on the internet and at local craft fairs.